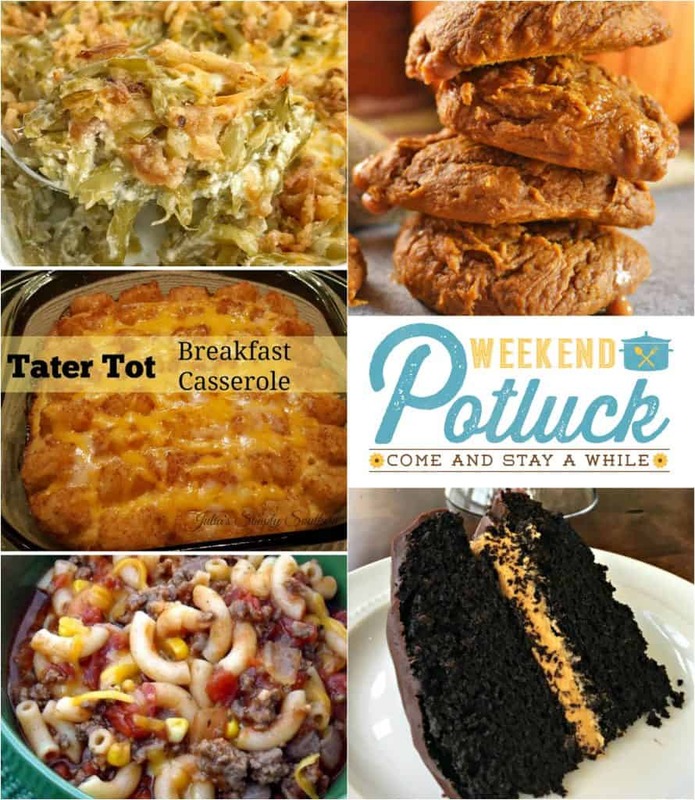 It’s a fall celebration of food today! 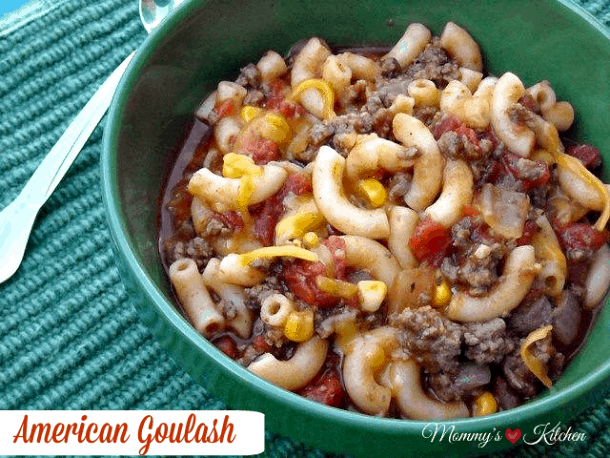 Our most popular recipe from last week was American-Style Goulash from Mommy’s Kitchen. 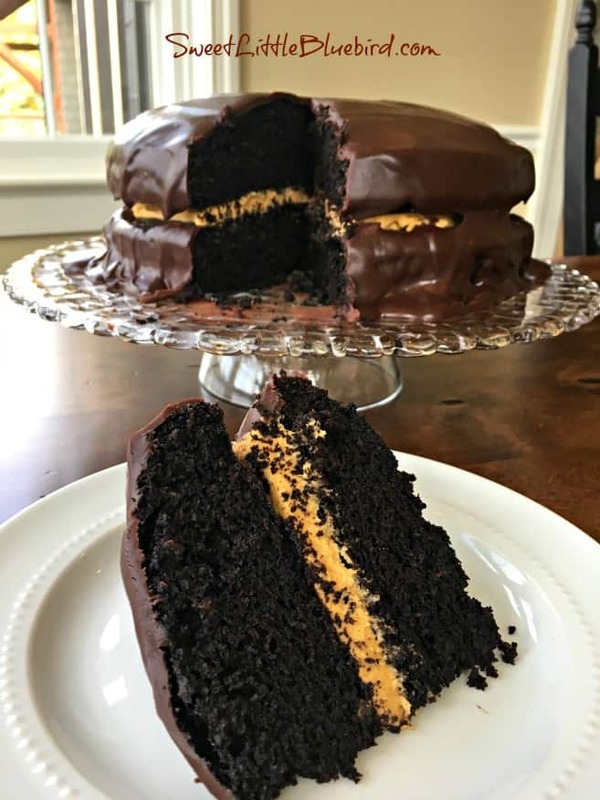 Our other featured recipes include: Tater Tot Breakfast Casserole, Homemade Green Bean Casserole, Cake Mix Pumpkin Cookies and Chocolate Layer Cake with Pumpkin Cream Filling! I want one of everything please! 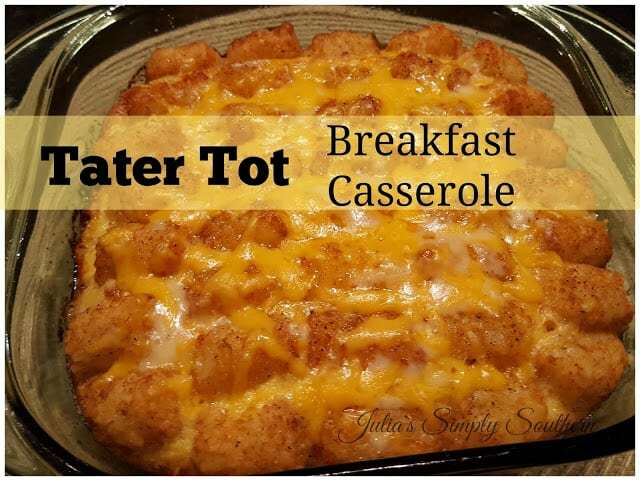 I’m thrilled to have the Tater Tot Breakfast Casserole featured. Thank you. Have a wonderful weekend. Thanks for featuring my Cake Mix Pumpkin Caramel Cookies! Everything looks so delicious! !